I don't know anything about this stuff, all I want is the terms and conditions to show up when I print the PDF of their submission. How do I do that? 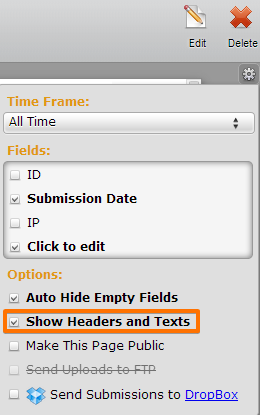 You can enable the "Show Headers and Texts" so that when the PDF is generated the terms and conditions which use a "text field" will be included. Let us know if you need help in activating this to your form so we could help you.